Barefoot is excited to announce our integration with PointCentral, the leading provider of vacation rental smart home control. 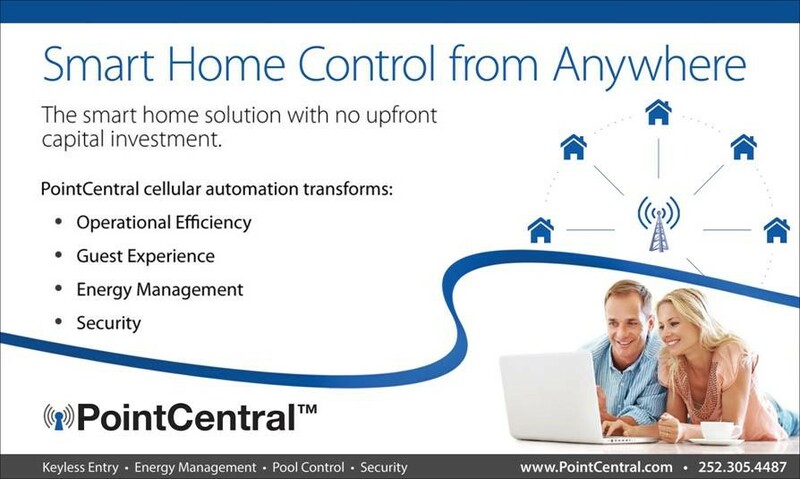 PointCentral property automation is a cellular, smart home solution that can be accessed from any web-enabled device. With no upfront capital investment, vacation rental managers gain superior control of their entire inventory of homes – Keyless Access Control, Energy Management, Site Monitoring, & Improved Client Satisfaction.